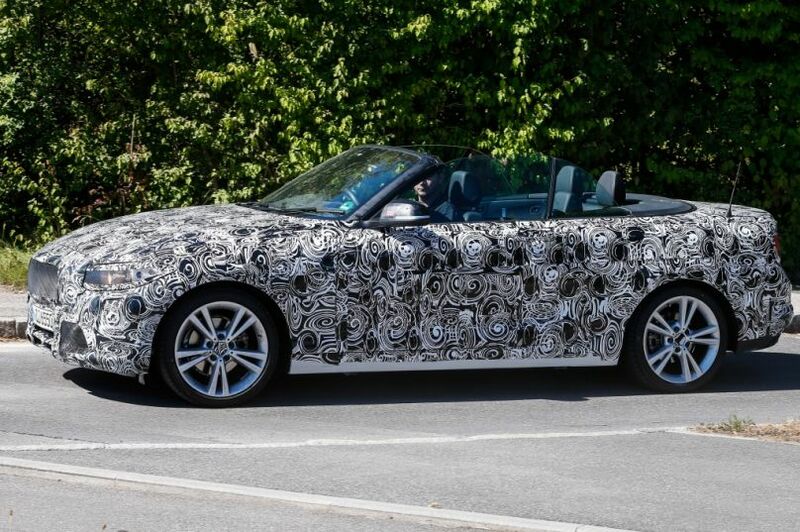 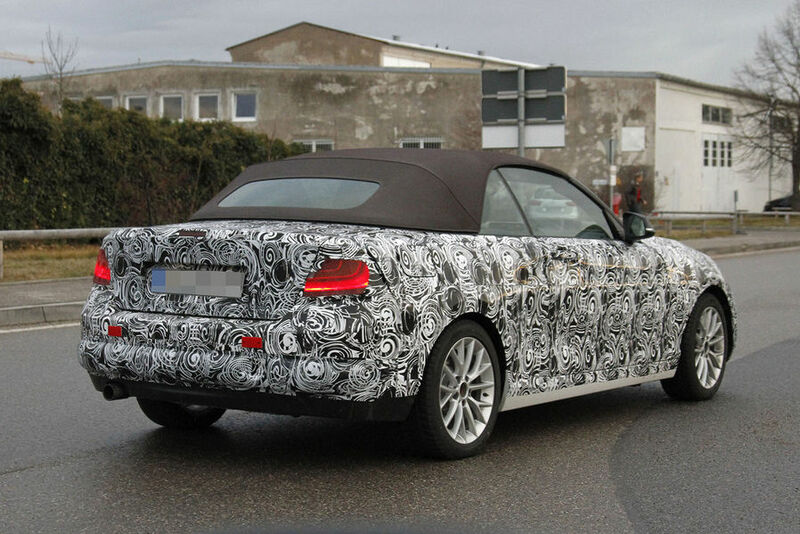 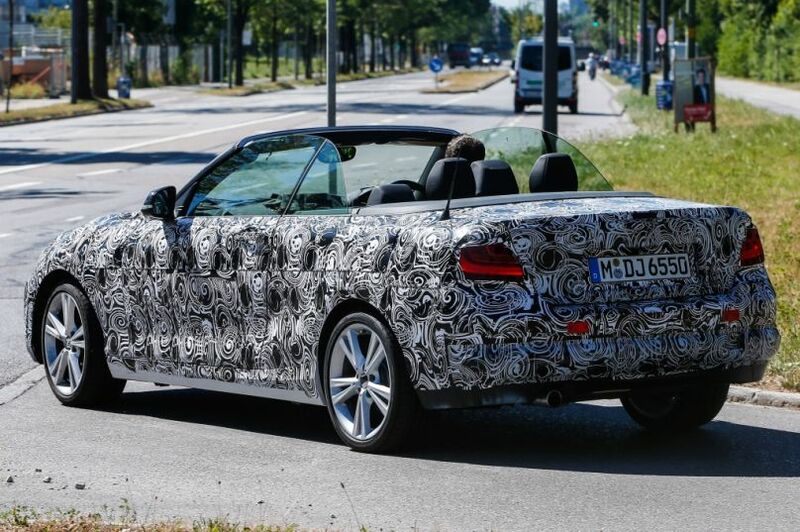 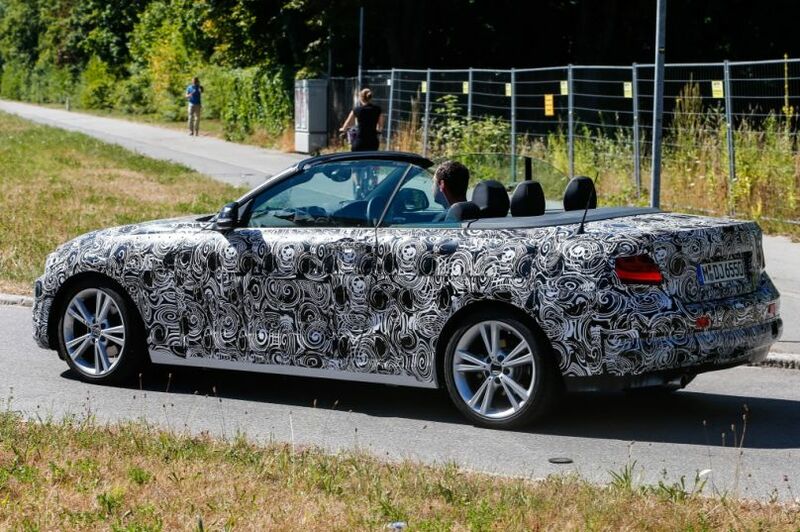 In these spy photos, see how BMW Series 2 convertible with a retractable roof looks down behind the rear seats in the bulkhead in front of the trunk. 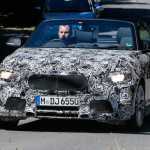 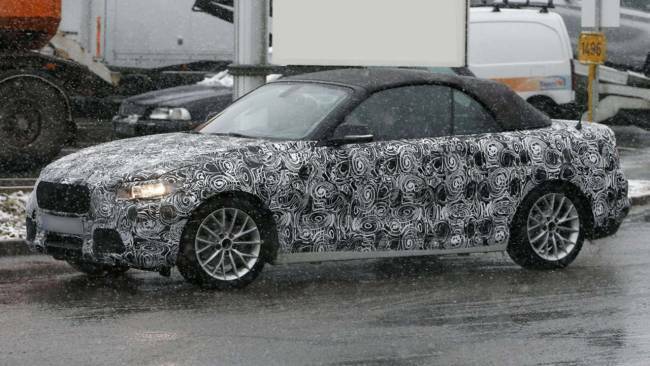 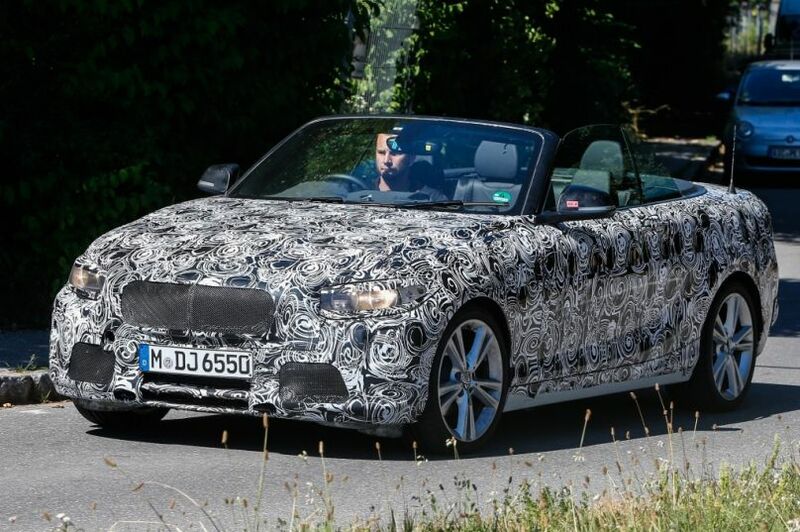 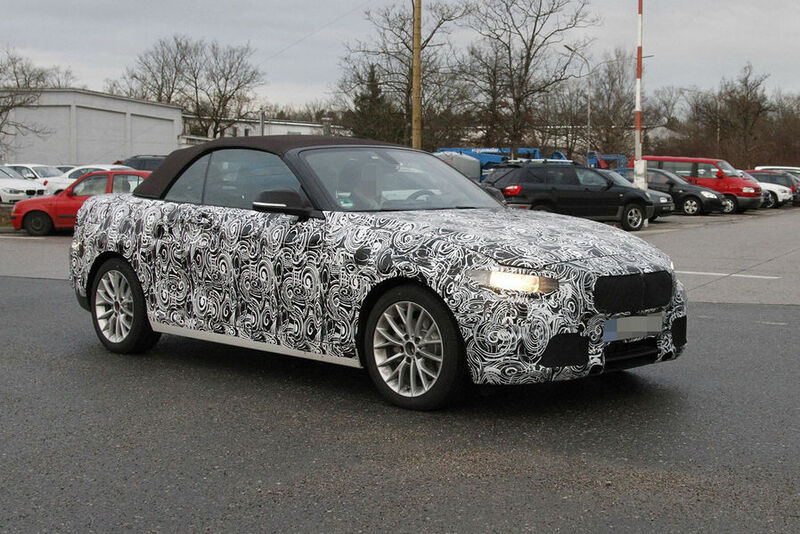 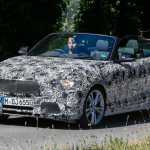 Four-sit convertible will transmit most of the engine compartment with two series, including 240HP turbo 228i and 228xi, with drive to all four wheels, and the 320HP turbo M235i who is in the photographs. 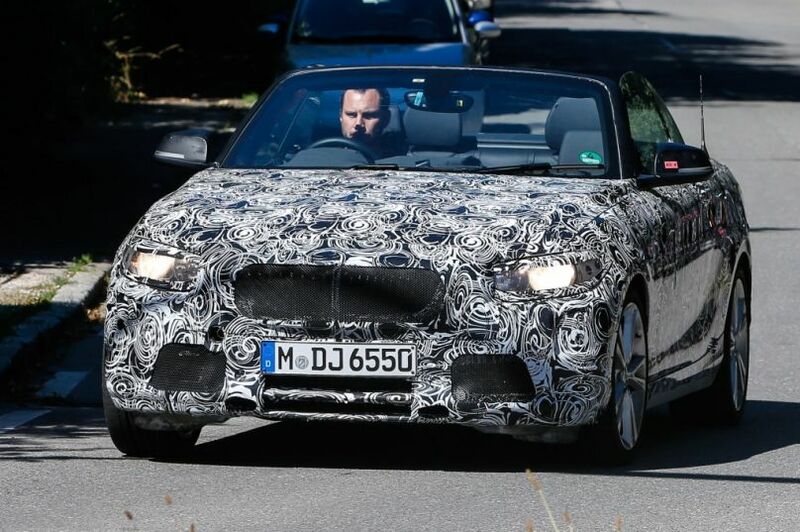 Europe and possibly other markets around the world will get the diesel variants, such as the 220d with a 2.0 engine with 181hp, as well as the 220i, the basic petrol model with the same konjažom. 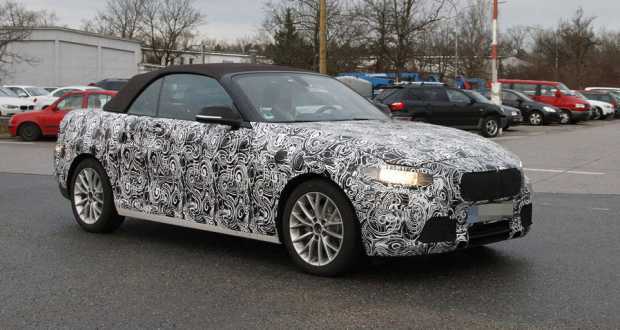 As with other BMW coupe model, series 2 will be more than the price of convertible variants and is expected to increase in the range of 10 to 15 percent.